Challenges the labelling of children with so-called behavioural disorders as 'educationally difficult'. There are an increasing number of children in our schools who are classed as 'educationally difficult', often due to so-called behavioural disorders. Henning Köhler argues that societal labelling of this kind is both unfair and unhelpful for children and parents. 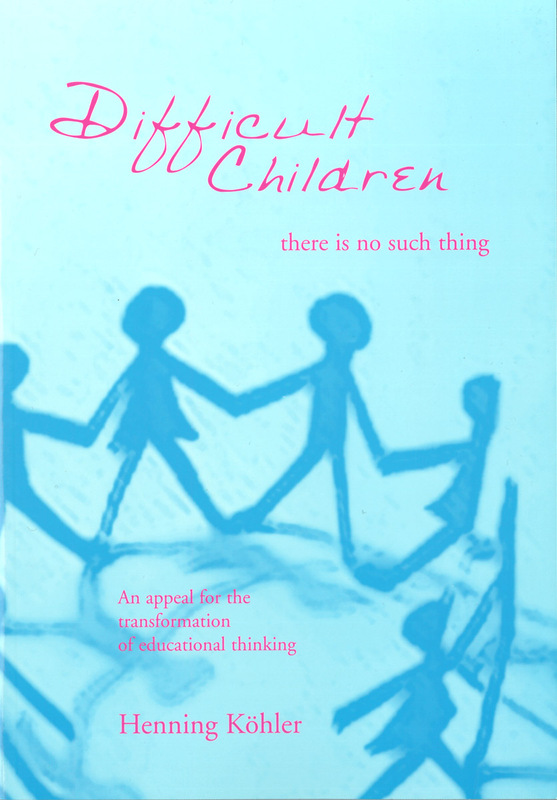 This important book challenges accepted patterns of educational thought, and outlines an alternative, spiritually-deepened concept of education. 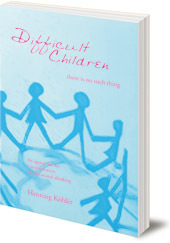 This book is for both teachers and parents. Henning Köhler was born in 1951, and works as a teacher of children with special needs in a clinic near Stuttgart, Germany. He is also the author of Dealing with Nervous, Anxious and Troubled Children (AWSNA).